HTML5 is not just a feature of the web but more of the future of the web including all of its Technology, applications and everything is it encompasses making it one of the most powerful Revolution for the web and internet in general. 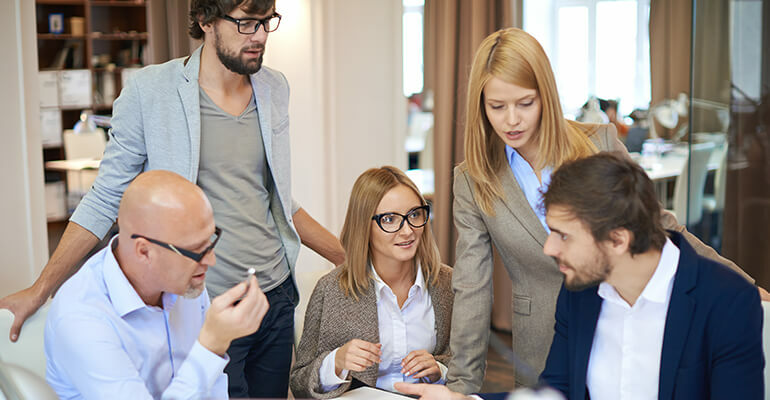 Our team has an extended and extensive hands-on experience in developing HTML5 applications and websites.it is not just a expertise in technology but also our understanding of design and out of the box thinking that help us create path-breaking HTML5 based applications and solutions. We understand that HTML5 is not just designed for websites but more for Holistic experiences that can communicate what your brand intend to in a loud and clear fashion. Why HTML5 in the first place? 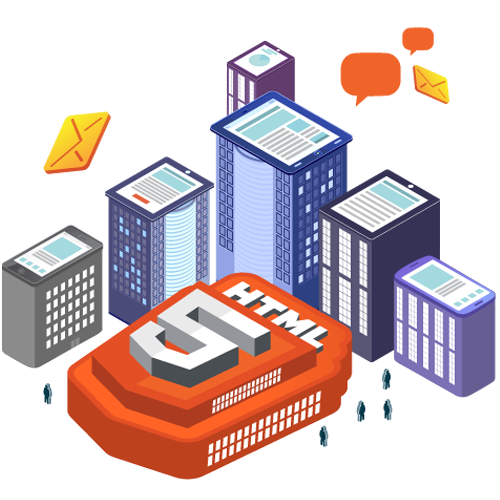 HTML5 is soon going to be the standard for any web application. It's not only helps developers create robust and exciting applications but also helps incorporate all the features they want because of the flexibility and dynamic nature. HTML was elevated the experience of the web to another level and it is mobile ready, which is considered a defect or requirement of the web today. All you need to do is drop in an enquiry or a line and a expert team of developers will get in touch with you to give you the best experience HTML5 has got to offer not just in terms of core and development but also in terms of business, versatility and customer satisfaction!